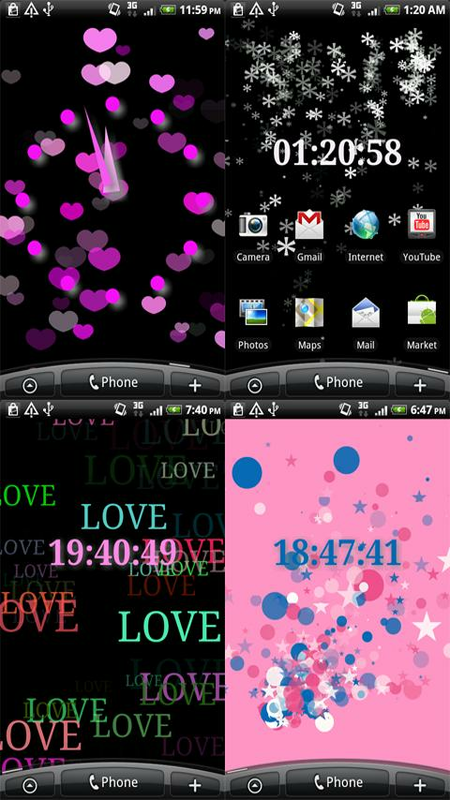 Extremely customizable and will bring a flashy, colorful cute background. Some of the options include various colors,shapes, flow directions,love,clock,etc. Tapping the screen will cause an explosion of dots or other girly shapes you have chosen. Play around with the different settings and find what you like best! 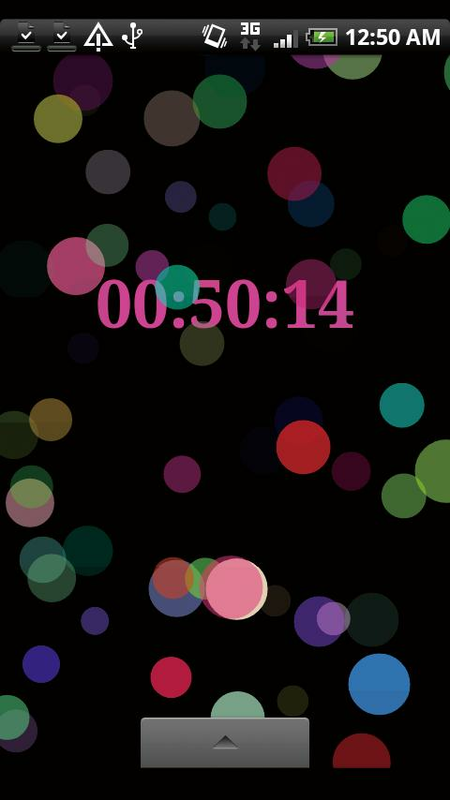 AMS presents SWAZILANDOur designer alarm clock widget weather widget, created with love, for your android.